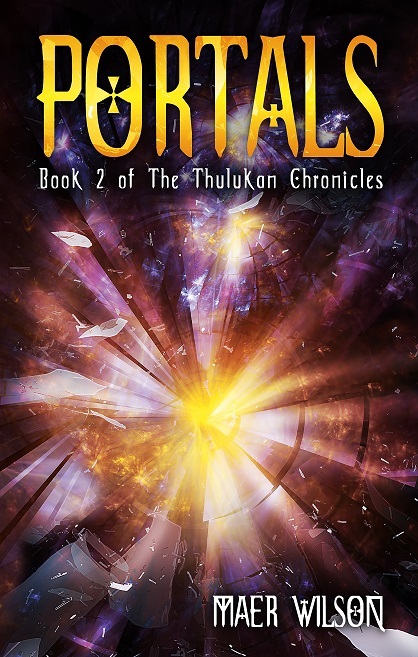 “Portals: Book 2 of The Thulukan Chronicles” is another fun read by this very talented author. Maer Wilson takes us back to the world of paranormal/ supernatural detectives La Fi and Thulu in San Francisco. Their world is threatened to be overrun by all types of out-worldly visitors, thanks to sudden openings of some portals that link worlds to each other. 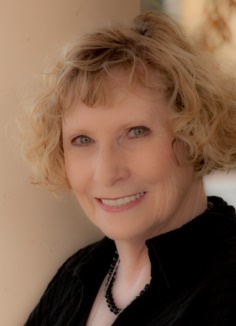 La Fi is a medium and can see the dead (- as can her three year old son Carter) while other characters in the novel have diffeent abilities in this supernatural mystery novel. There are ghosts, elves, daemons, mindreaders and telepaths in the mix. In “Relics” La Fi had already some dealings with the portals and she tries not to get too involved in what is happening with them but she soon has no choice but to help some outworldly visitors. Thankfully not sticking to repetitive formula Wilson is stepping up her game cleverly by letting her characters evolve as well as their abilities, in fact, she allows the entire world to change and be challenged. The new races are imaginative and make for some lively, fresh and original reading. What I personally liked best about the story is the very dry humour with which La Fi narrates the story. Too often harrassed by the dead and trying to run a business and save the world she is a fantastic main character, an often reluctant heroine but a spirited and likeable one. While the humour is very entertaining the action part of the story is incorporated perfectly into the plot and makes for smooth and captivating reading. I am looking forward to the tricks Wilson has up her sleeves for book 3.